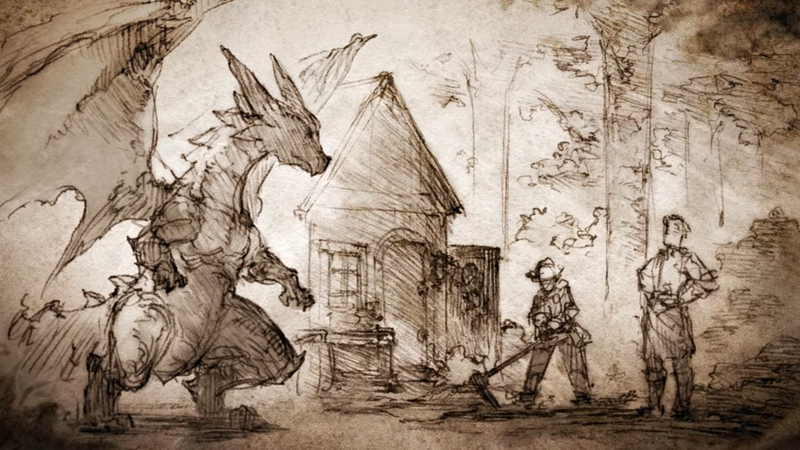 With Dragalia Lost reaching its pre-registration goal of 500,000 users a couple of weeks ago, Nintendo of America has announced that the pre-registration period will now end two days before the official launch of the mobile RPG from Cygames. This means that prospective players have up until 11:59 PM PT on September 25 to link their Nintendo account to the game early, netting them an in-game gift once it launches. Pre-registration can be completed here. 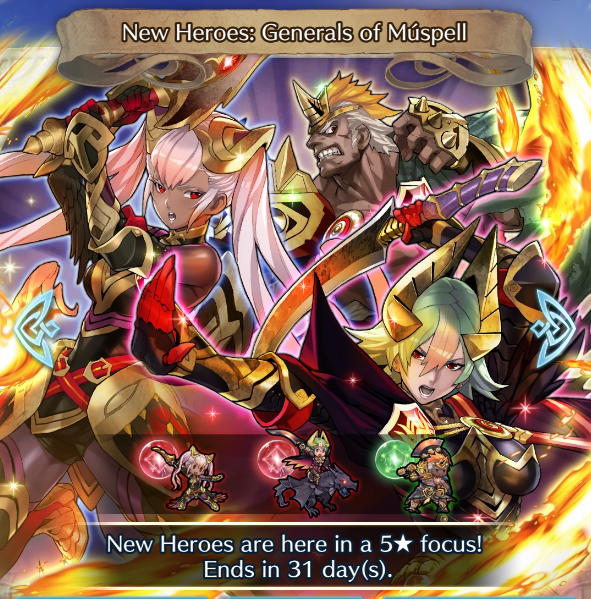 The Generals of Múspell Summoning Focus is now available in Fire Emblem Heroes. Try your hand at it for a chance to get Laevatein, Laegjarn and Helbindi. The Summoning Focus will be available for one whole month. Serebii reportedly discovered an image of what could potentially be a new Pokemon which was leaked in the network traffic of Pokemon GO. Only click to read more if you want to see the image of what could be the new Pokemon. A new Grand Hero Battle has started in Fire Emblem Heroes. 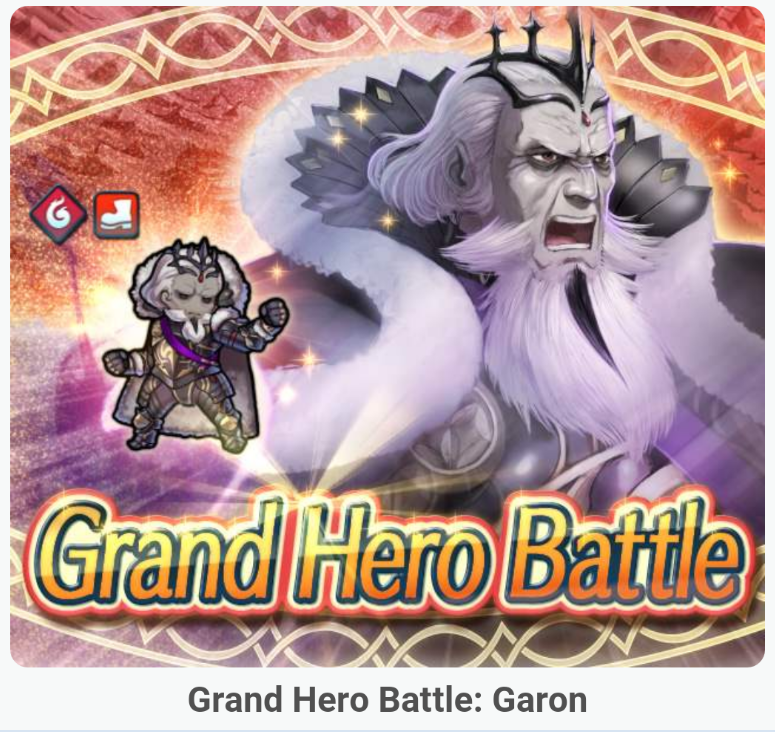 Garon, the king of Nohr from Fire Emblem Fates, can be challenged from today until September 27th. Clear his map to add him to your team. Also, it’s Thursday, which means that a new map has been added to Tactics Drills. “A Death-Defying Knife” can be found in the Skill Studies section. Fire Emblem Heroes is getting ready for its latest summoning event. 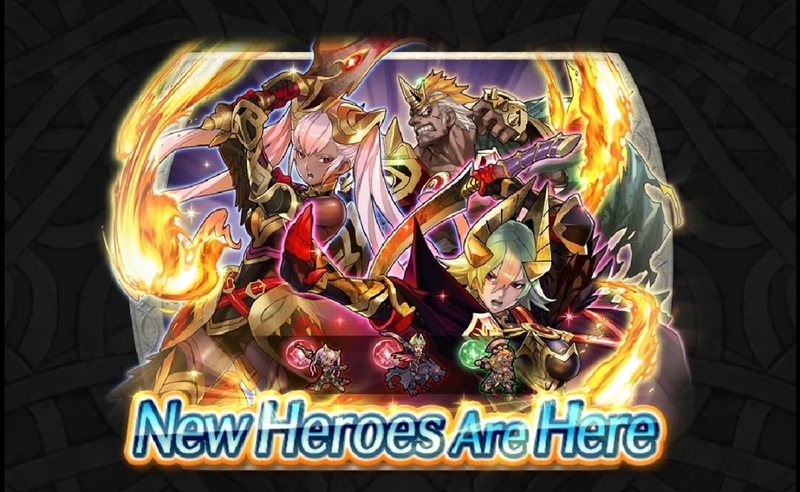 On Friday, the game will be hosting “Generals of Múspell”, which features Helbindi, Laevatein, and Laegjarn. 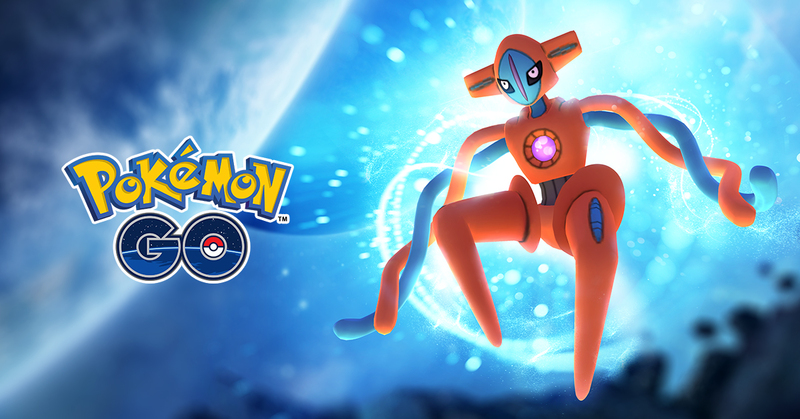 Niantic has announced that Deoxys will begin to appear in EX Raid Battles with the next cycle of EX Raid invitations. 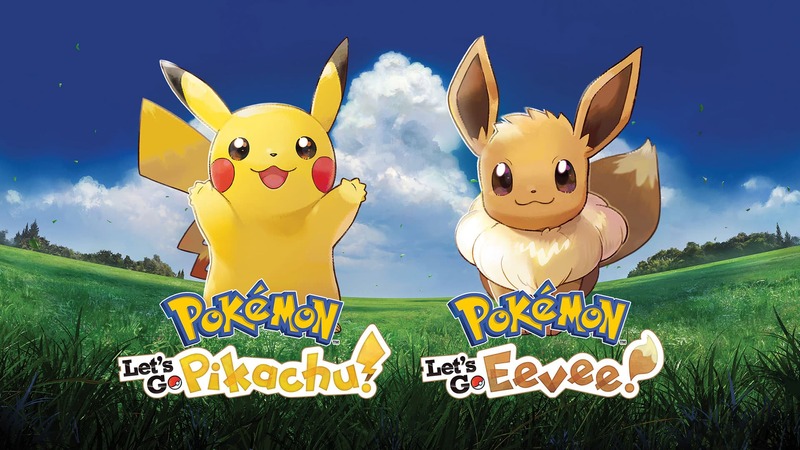 Players will be able to take on the Mythical Pokemon’s Normal Forme. Niantic says that Pokemon GO will now allow you to invite one friend to go with you when an EX Raid Pass is received. Invites can only be sent to an Ultra Friend or Best Friend. 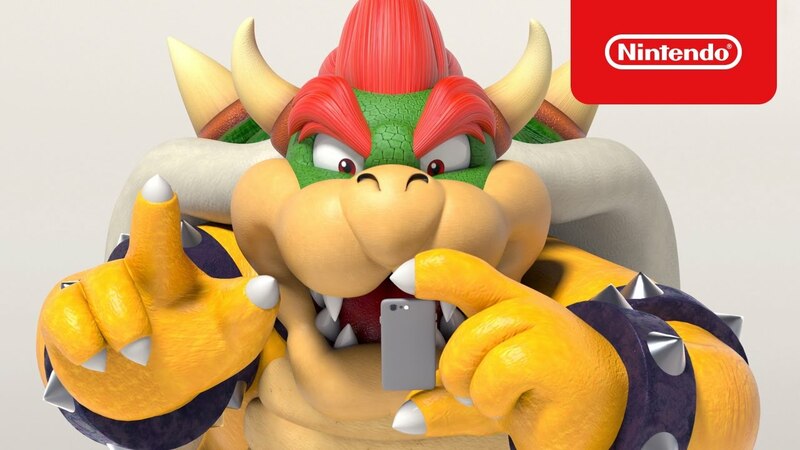 Those who have downloaded the Switch Parental Controls on mobile will notice that a new update is now available. On both iOS and Android, Nintendo has issued version 1.7.0. 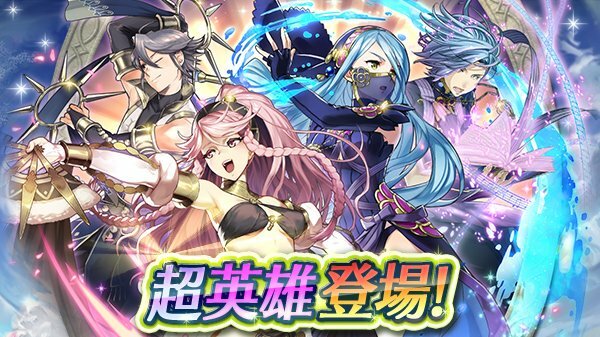 Fire Emblem Heroes’ latest summoning event is live. The characters “who dazzle audiences from onstage” have returned and can be obtained as five-star units. The event will be up and running until October 19. 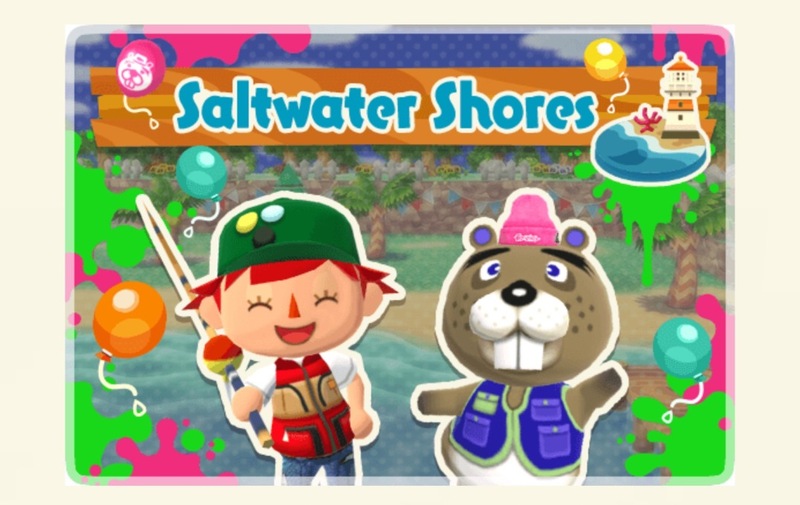 The sixth fishing tourney is now live in Animal Crossing: Pocket Camp. Tying in with Splatoon 2, players are catching squid and octopuses this time around. Players can receive different prizes based on the amount and total size of fish given to Chip. One of these is the pink knitted splat hat Chip is wearing.